Organic vegan hair care products | EcoChiq! ~ Treading Lightly In Luxurious Excess! 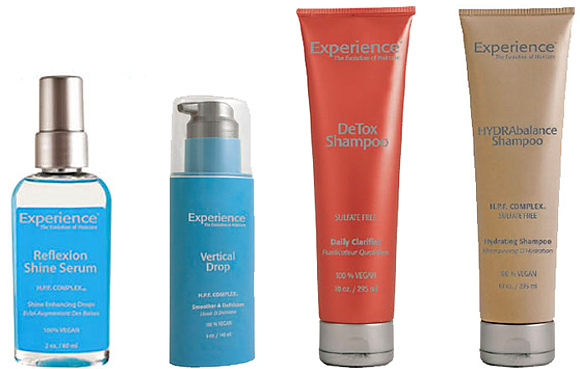 In 2007 Frank Petrella, stylist and owner of several hair salons, spawned the Experience™ line of organic, vegan and harsh chemical free hair care products. As a father of five children, Frank felt a responsibility to contribute to a healthier planet for future generations as well as provide a superior brand of products for his clientele. Something that is very important to the makers of Experience™ is making sure that consumers are aware of what may seem to many to be deceptive practices concerning the disclosure of harmful, toxic chemicals in product ingredient lists. Many cosmetic raw materials are preserved with objectionable preservatives such as parabens and formaldehyde. These ingredients are not required by law to be listed on the products labels. Only preservatives added by the manufacturer to the finished cosmetic product are required to be listed. 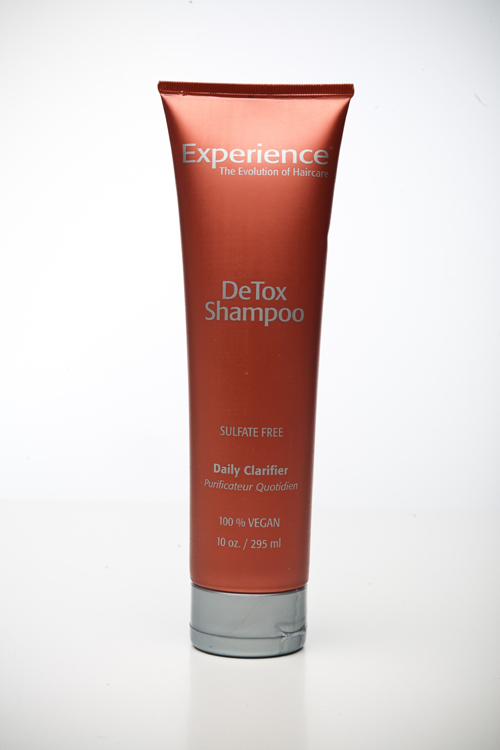 Experience™ does not use any raw materials that are preserved with parabens and formaldehyde (also called formalin). 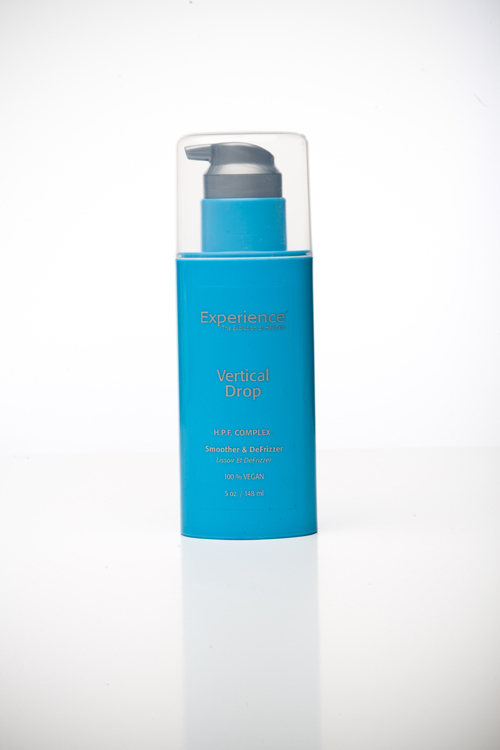 The folks at Experience™ understand that packaging is almost, if not as important as the ingredients used to formulate their products. They use materials that are not only recyclable but easier to recycle. The products are also ergonomically packaged for ease of use. If all of that isn’t enough, they have designed the containers to dispense all of the contents, so their is virtually no waste. 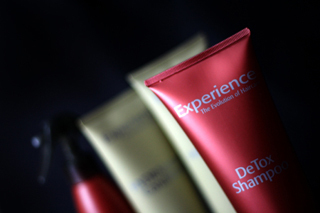 Experience™ products cannot be purchased in large chain stores, but only at select professional salons across the country. 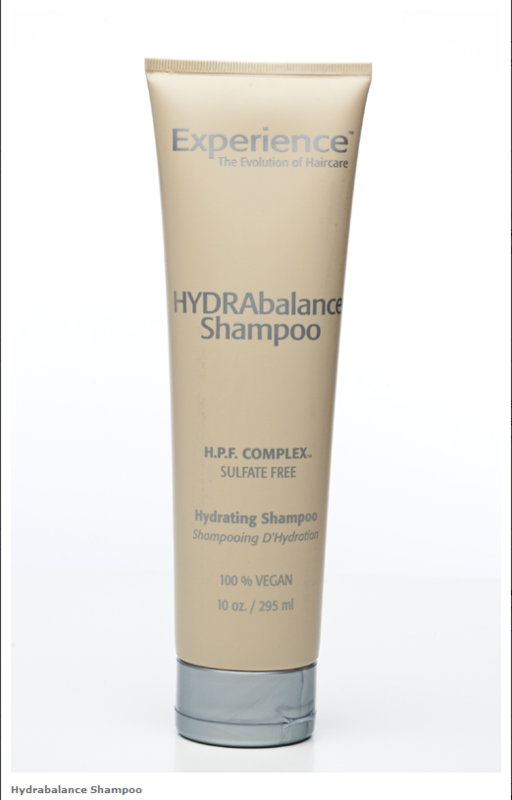 This ensures that only an educated stylist or salon representative can prescribe the Experience™ product that is right for you or your client. Zero Motorcycles… The ‘Rev’ Evolution! Acqua Liana… Divine Eco Digs! Super Vegan A shockingly ambitious website made by vegans for vegans. The Discerning Brute Fashion, food and etiquette for the ethically handsome man. Urban Vegan Good food is good food.